The plan also requires ranchers and the agency to attempt all non-lethal alternatives before they resort to killing wolves. State wildlife officials urge “livestock operators to enter into cooperative, cost-sharing agreements with the department that specify non-lethal measures.” State Sen. Kevin Ranker says it’s “inexcusable” that the state didn’t “exhaust” non-lethal methods first. We believe that money to subsidize cattle grazing would be better spent on wolf recovery — restoring the range to the way it was before public-lands ranching became an institution. Ask most fans of outdoor recreation if they would rather watch wild species than cattle in wild areas, and you know what they will say. 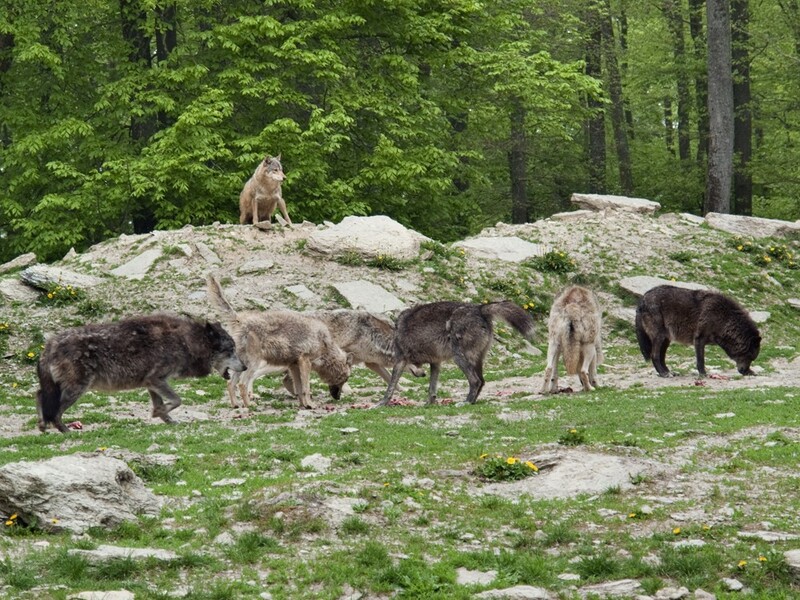 Wolves and other large carnivores are keystone species in functioning ecosystems. A study conducted in 2012 by Oregon State University researchers concluded that the absence of carnivores — wolves especially — harms the land. Elk herds in Yellowstone, for instance, pruned willows and shrubs far back until gray wolves were reintroduced. An unnatural dearth of large carnivores allows herbivores to disrupt natural checks and balances. Laura Ackerman is a Spokane farmer and environmental activist; Paul Lindholdt is a professor at Eastern Washington University. This story originally appeared in the Nov. 20 High County News (hcn.org).